Imagine a weekend eve with a bunch of lip-smacking dishes for you to relish while you have an amazing panoramic view of the city? There’s nothing more you would need on a lazy Sunday. 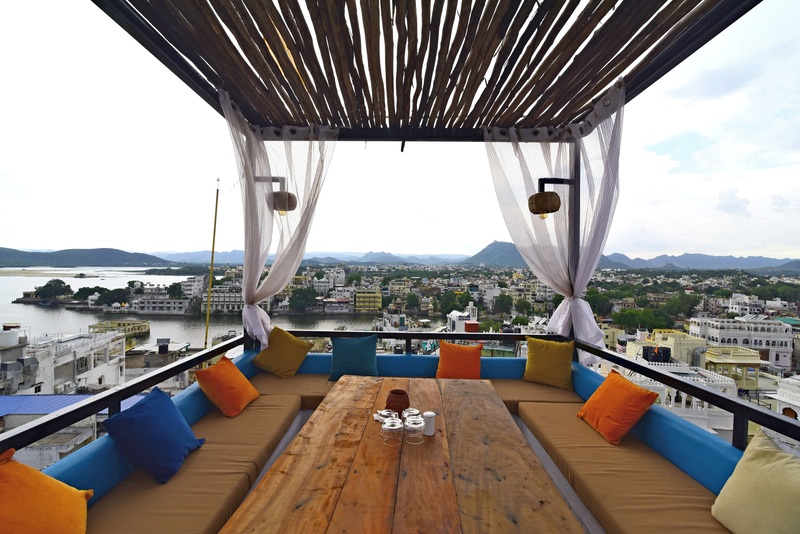 And so that you don’t have to worry about going to the same places repeatedly, we have got a list of the 6 best offbeat Rooftop restaurants in Udaipur that not just offers scrumptious food but a view to die for. 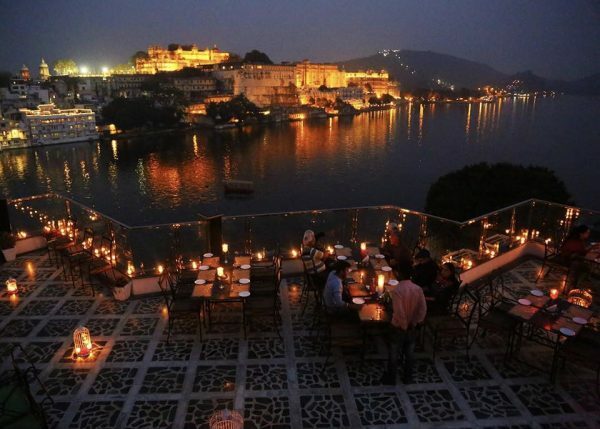 Resting in a beautiful corner of the city, Shaharkot restaurant will give you an astonishing view of Lake Palace and Jagmandir in the Pichola Lake and the cool breeze coming from the lakeside will make your time ten times happening. Bluemoon Kinaraz will offer you a calm and serene atmosphere to spend a perfect evening with your friends and family. 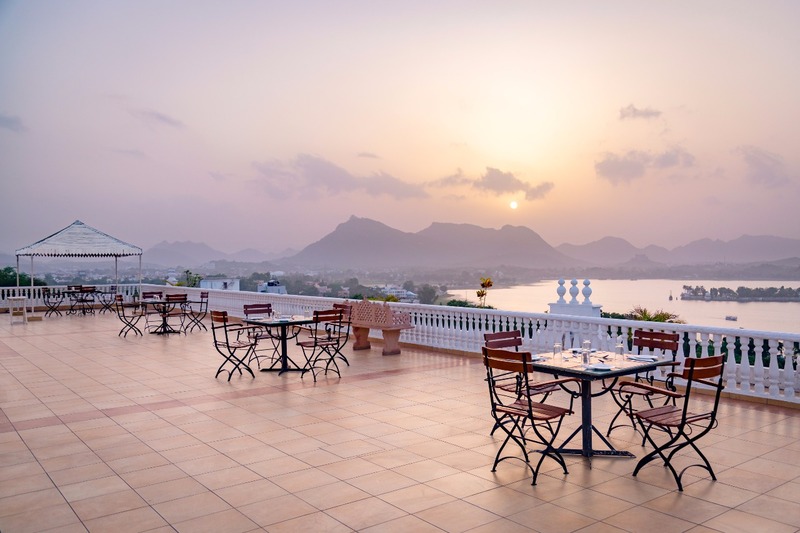 You will get an amazing view of the City Palace and Lake Pichola. 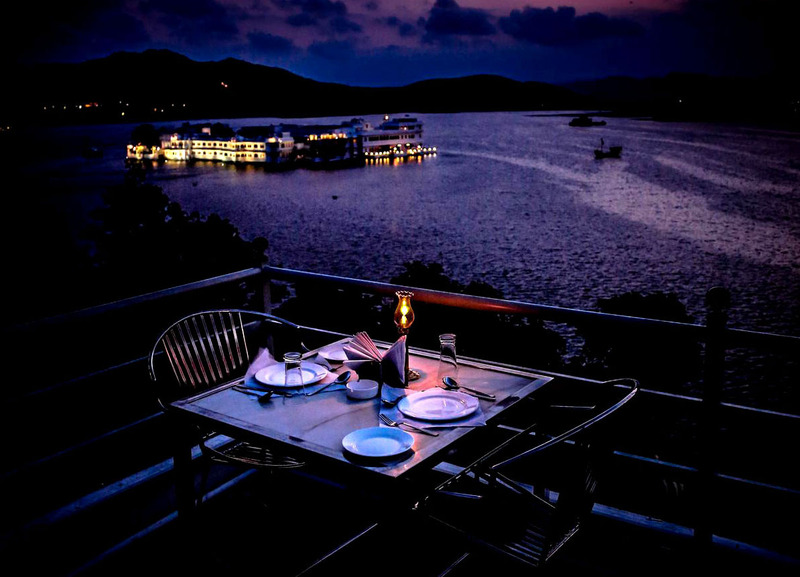 Moreover, the place will become more romantic if you visit in the evening time as the entire surroundings will be perfectly enlightened. If you are one of those who wants to revere the sunset view while you enjoy the meal then this is the place to be. It will give you a great view from both sides of the restaurant. From one side you will be able to witness the Pichola Lake and the Majestic Palace and the other side will let you see the cityscape. Resting away from the chaos of the city stays Sabor. 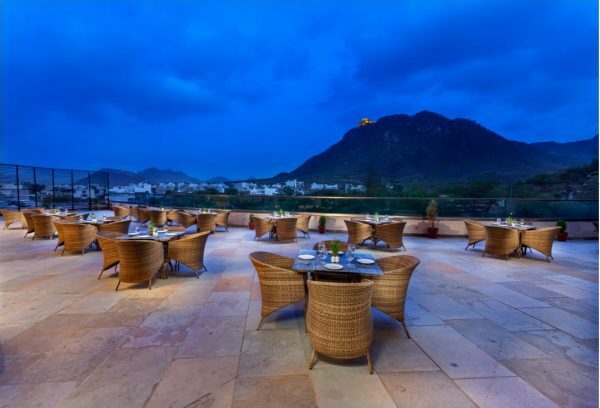 The restaurant will offer you a view of a perfectly enlightened Monsoon Palace if you visit it in the evening time. Apart from that, you can experience the concept of the live kitchen in the restaurant which offers different cuisine such as Asian, BBQ, Continental, Indian, Israeli, Italian, Mediterranean, and Singaporean. 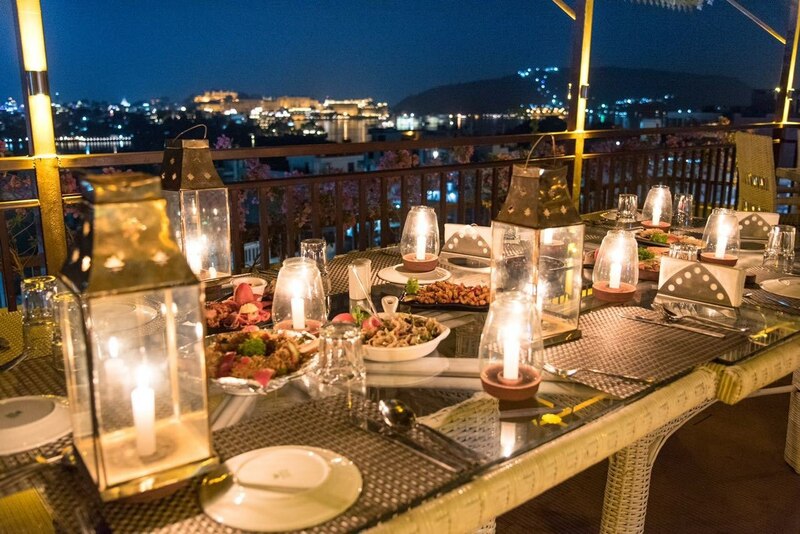 The traditional Jharokhas on the rooftop restaurant will give you the authentic Rajasthani feel while you enjoy your leisure time with your friends or family. The place has a wide range of cocktails and some scrumptious bites to go with them. One can have an amazing view of Lake Fatehsagar from the place. The restaurant has three levels of rooftop where you can actually get different views altogether with every level. From one side you’ll get the view of the awe-inspiring Pichola Lake and from the other side Jagdish temple as well as the city view. Next articleUdaipur becomes the second most favourite travel destination across the country!